Have you ever seen the mounted head of an animal on the wall and thought "Damn, I wish I could do that"? 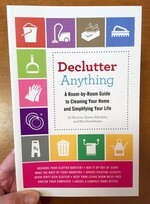 Stuffed Animals is written by two authorities on the matter, Divya Anantharaman and Katie Innamorato, which means you're getting a legit DIY process on the art and science of stuffing whatever it is you're looking to put on your mantle. Both professionally-trained and award-winning taxidermists, Divya and Katie are not only experienced, but also teach the subject in Brooklyn to their sold out classrooms. 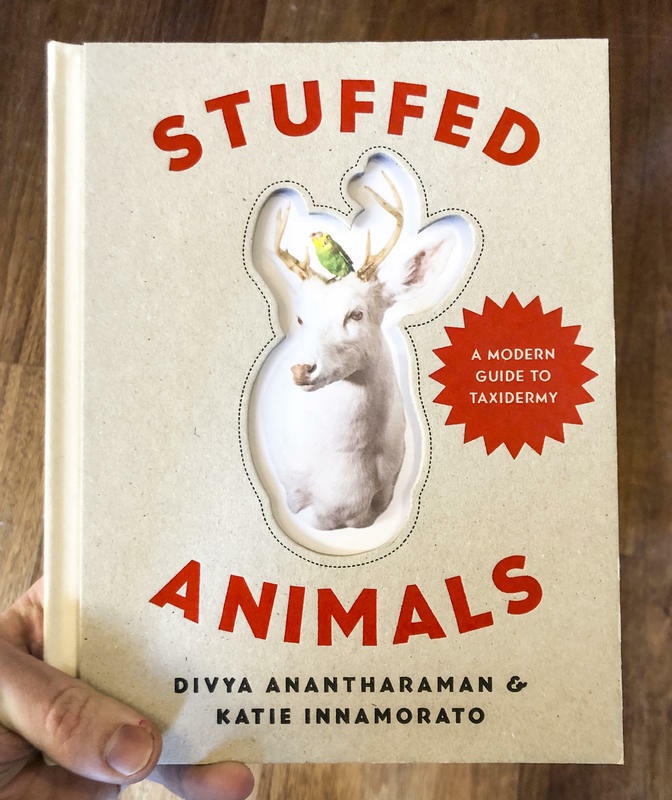 Stuffed Animals is a good buy for anyone looking for how-to on taxidermy, or just looking for a pictoral collection of Katie and Divya's beautiful work.